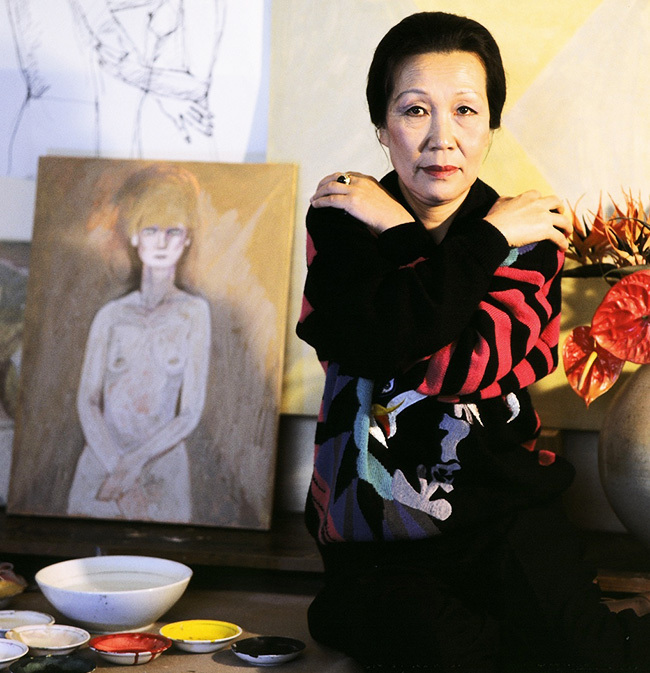 The state-run National Museum of Modern and Contemporary Art rejected forgery allegations against the late Korean artist Chun Kyung-ja’s renowned painting “Beautiful Woman” on Nov. 4. After visiting the museum to gather information about other collections by Chun in September, the Paris-based Lumiere Technology reported to the Supreme Prosecutors’ Office in Seoul last week that “Beautiful Woman” was not a genuine work by Chun. The French company came to that conclusion after inspecting some 1,600 components of the artwork in question by using the company’s self-developed Layer Amplification Method, which was also applied to discover the hidden portrait underneath Leonardo da Vinci’s “Mona Lisa” last year. It estimated that there was only a 0.00019 percent possibility of the painting being authentic. “(Lumiere Technology’s) finding is not based on a comprehensive inspection, but rather an exaggeration of fractional information,” MMCA said in a statement released last Friday. However, the museum denied the report, stating that the conclusion does not align with MMCA’s acquisition of the painting in April 1980. “This invalid contradiction undermines (Lumiere Technology’s) own credibility,” the museum added. Born in 1924 and educated in Japan, Chun is recognized as a pioneer female artist who led the modern Korean art movement. She is best known for her bold and vivid portrayal of women -- often adorned with flowers -- during a conservative time for women in Korea. 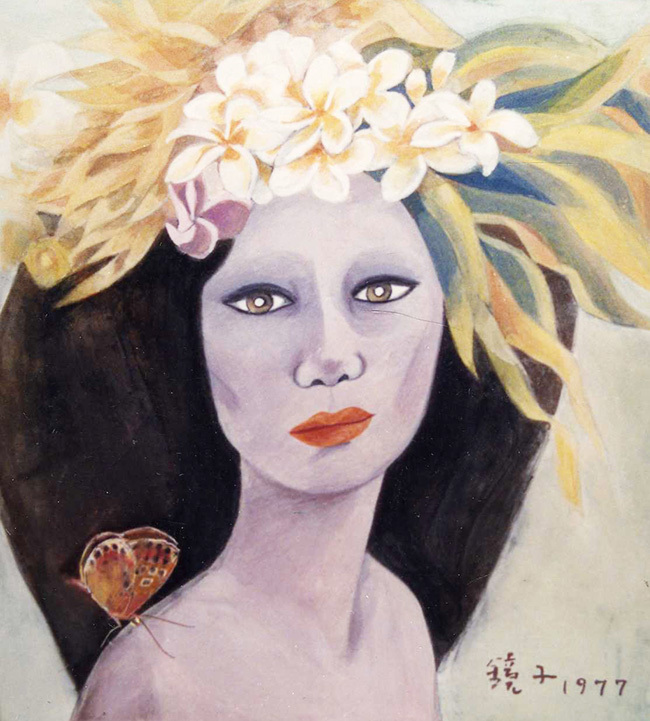 Completed in 1977, “Beautiful Woman” and its authenticity have been in question since 1991, when Chun announced her retirement as an artist. Following Chun’s death last year, her family asked MMCA to remove the artwork from her exhibition, threatening to take legal action. The museum did not acknowledge the artist’s concerns about the legitimacy of “Beautiful Woman” and had alleged that she was suffering from dementia during the time of controversy, according to the family’s lawyer Bae Keum-ja last December. “This is a matter of showing respect for Chun, who was ignored for a long time,” Bae told local media at the time.